The playful track is already getting noticed after being featured as the cover of Tidal’s Tidal Rising: Country/Americana playlist and making appearances on Spotify’s New Music Nashville playlist as well as Amazon’s Introducing Country playlist. Keep up with the Rolling Stone Artist to Watch on her website at www.hannahellismusic.com. 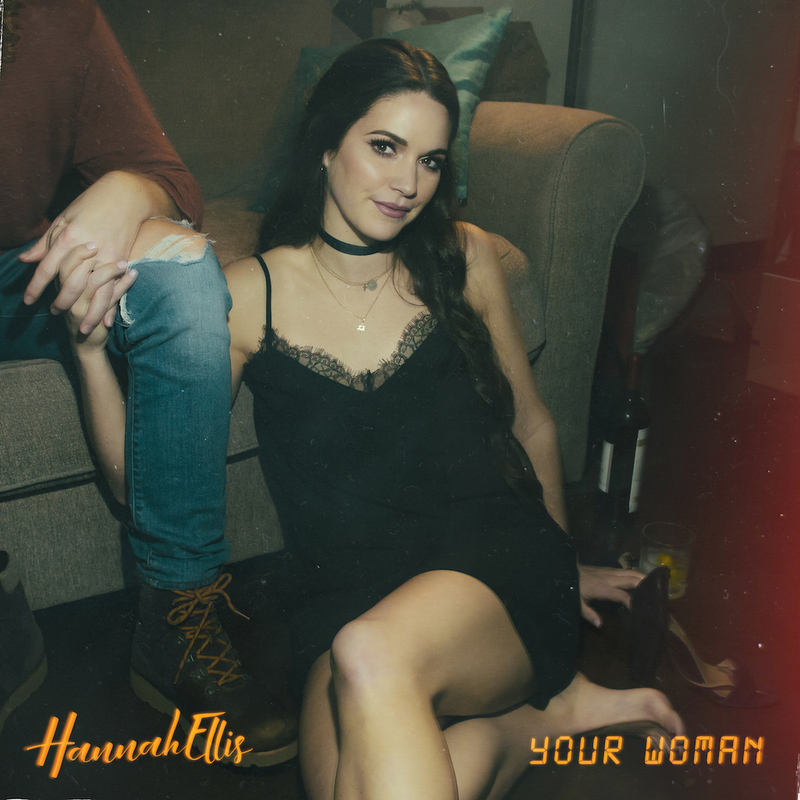 Stream and download “Your Woman” here! Jana Kramer Releases New Single “Beautiful Lies” Available Now!